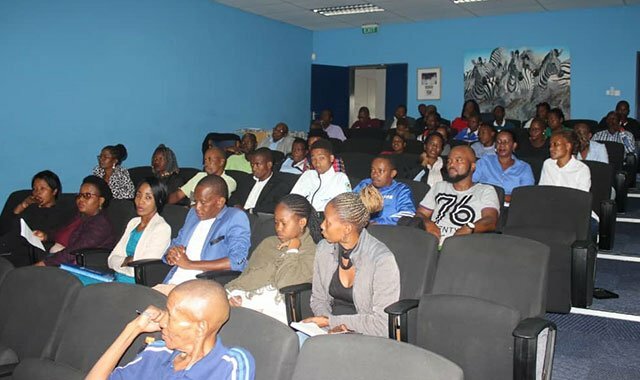 Botswana Football Association regions are gathered at Lekidi today (Saturday 02nd February 2019), for a planning session. The session is to assess the structures of woman football locally. The session will be useful when women football gathers again in the presence of FIFA to develop a strategy and structure for woman’s football in a fortnight.